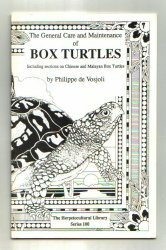 Paperback 1991 - Very Good. 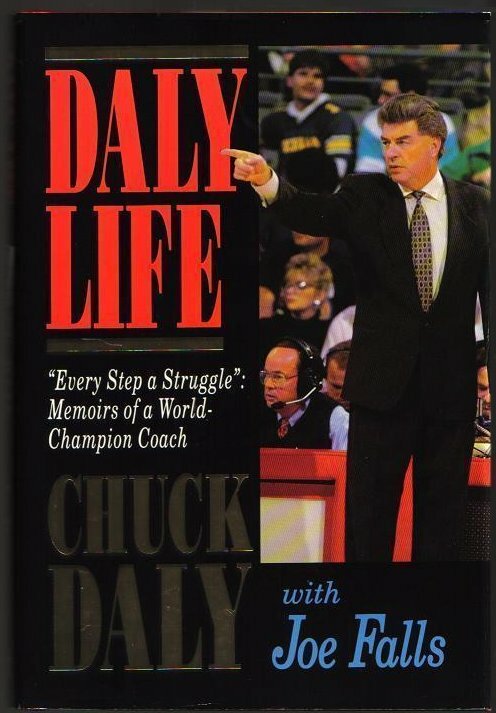 New , First printing 2008 Hardcover in Pristine Condition. 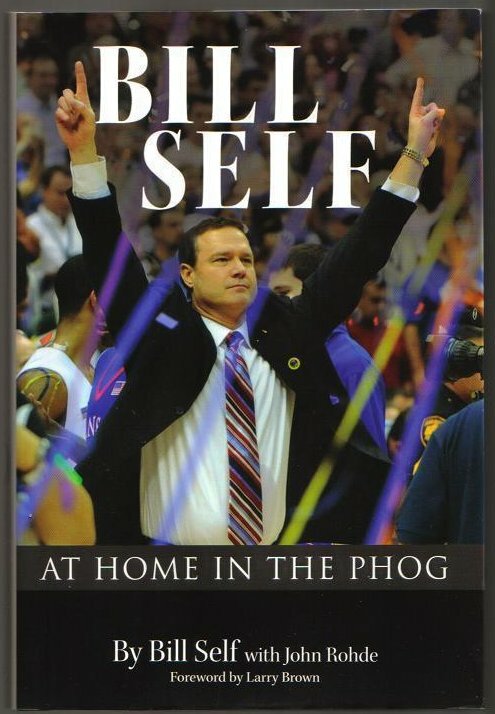 isbn: 0981716636 , 9780981716633 . 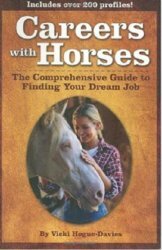 Careers with Horses: The Comprehensive Guide to Finding Your Dream Job 193199305X , 9781931993050 . Paperback i5 Press 2004 by Vicki Hogue-Davies Outside of minor cover tip bends, is like new condition softcover. Ships protectively. Glossy Dust Jacket with Minor edge curls. No previous Owner marks. Search Amazon for "Sports & Adventure"